DJI said Thursday it has launched a new “global citizenship” website to demonstrate drone applications that have a positive impact and share best practices among those using aerial platforms to help others. The world’s leading drone-maker aims to create a healthy ecosystem for drone usage by businesses, nonprofits, academics and individuals. To that end, DJI will offer nonprofits and educational institutions that want to use its drones for a greater purpose a 10% “Better With Drones” discount on most DJI products. 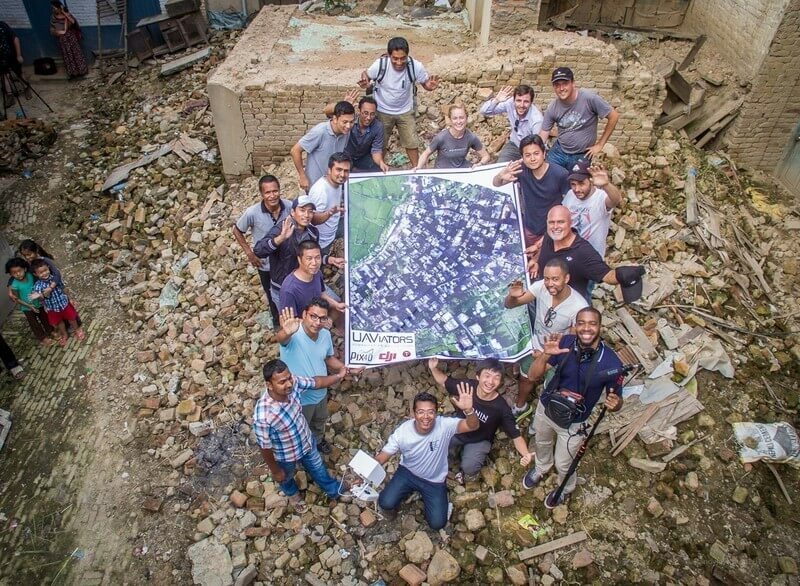 “With the launch of DJI’s Global Citizenship Program, we intend to work closely with partners in the humanitarian, environmental and educational sectors to respond to challenging situations in a safer manner, conduct research more efficiently and use aerial technology to facilitate learning,” said DJI Head of Stakeholder Relations Caroline Briggert. DJI is committed to putting its advanced technologies into use for positive change and invites likeminded people and organizations to work with the company to amplify the “Better With Drones” movement. Educational discounts are available for individuals with a valid email address from an educational institution. Nonprofit discounts are available for registered nonprofit organizations. To read more about DJI’s Global Citizenship Program, and to apply for discounts, please visit the DJI Global Citizenship website.